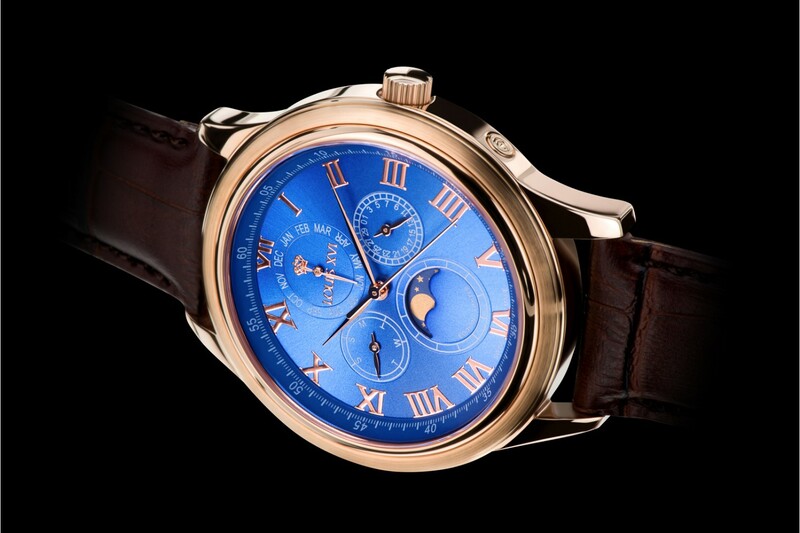 The LA LUNE is meant to envelop you in its timeless elegance. 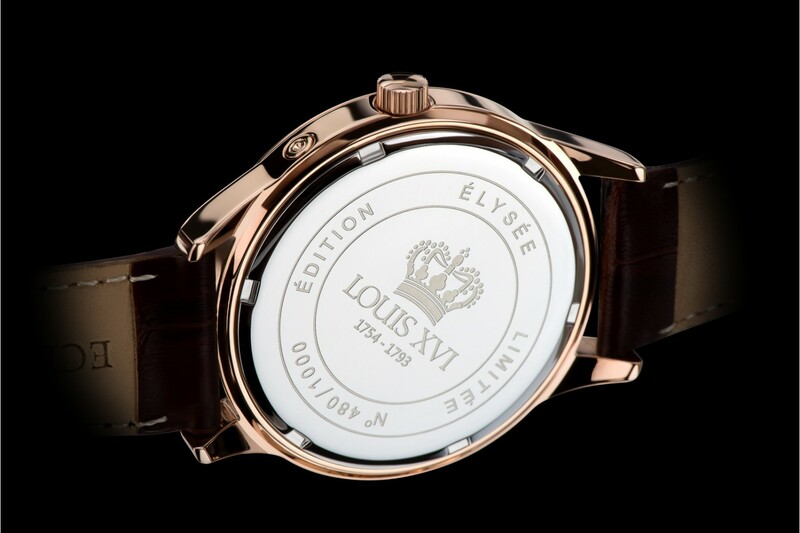 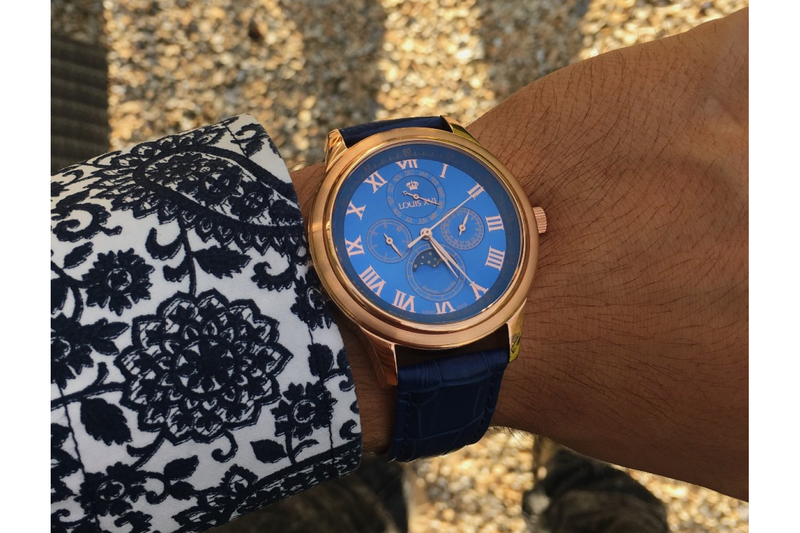 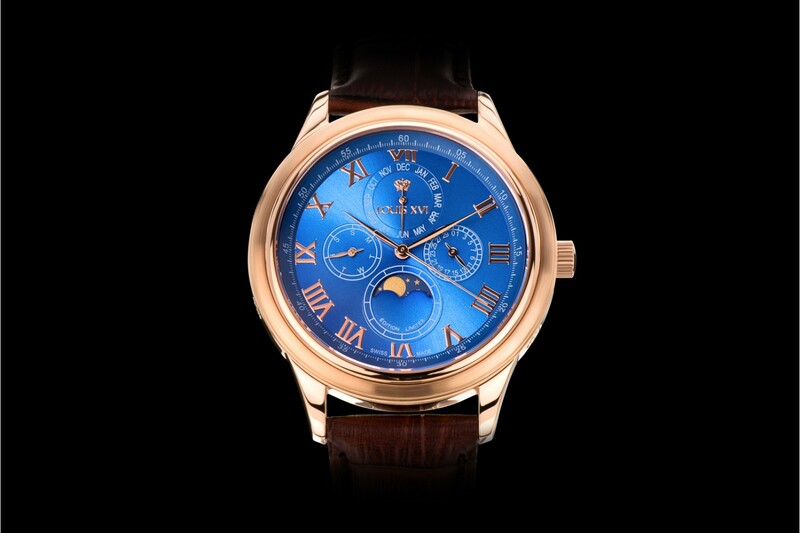 A celebration of classic watchmaking, the LA LUNE has a simple rounded design. 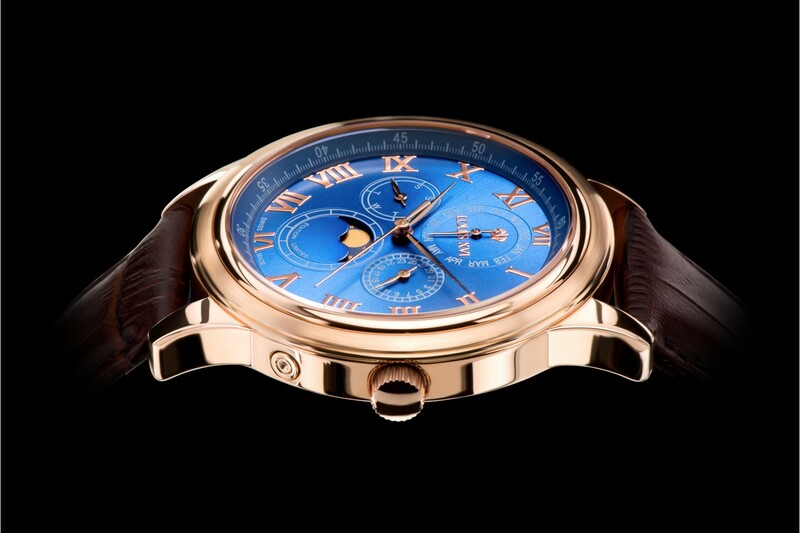 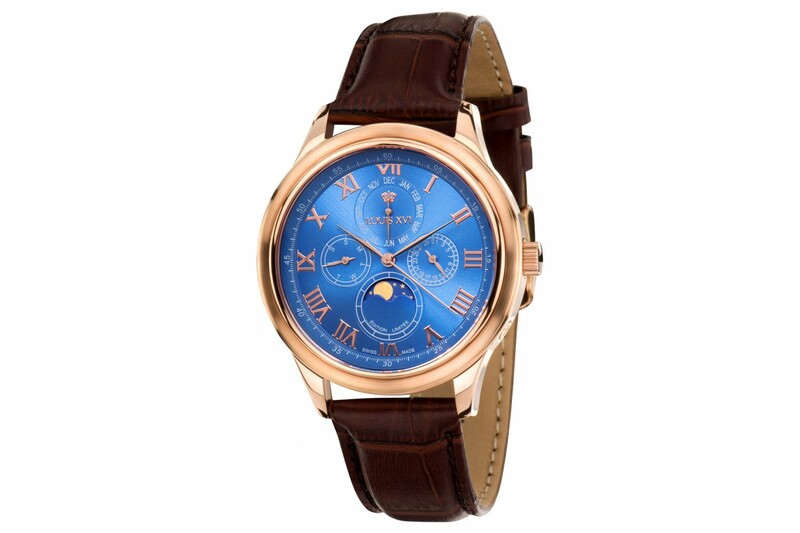 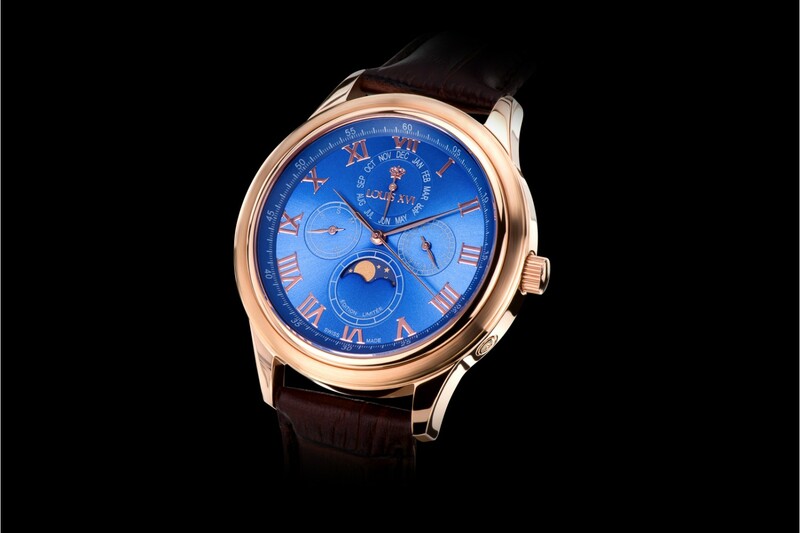 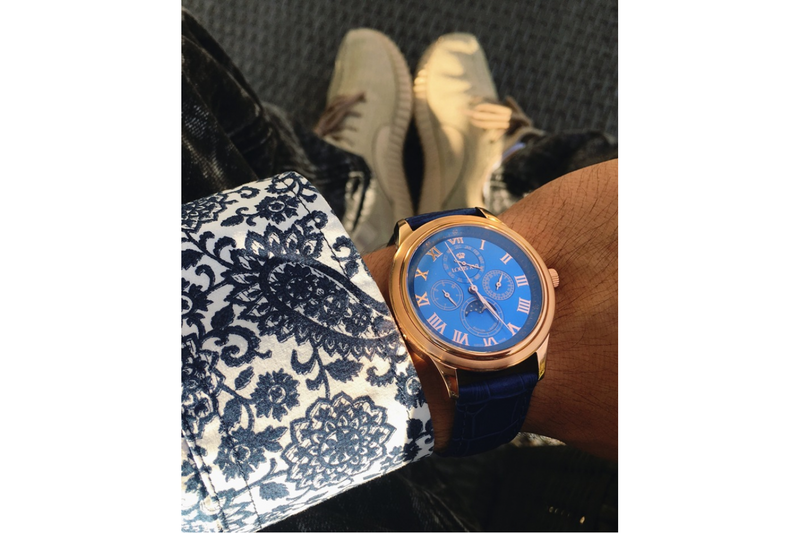 The beautifully crafted moonphase indicates current lunar patterns through the rotation of a starry night sky.